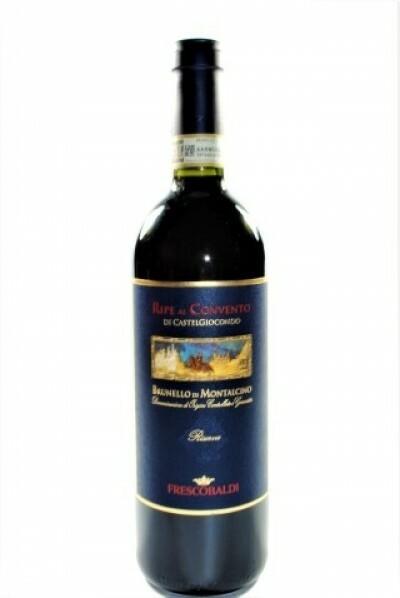 A legendary wine, able in the 70s to diverge from the discipline of the Chianti Classico, which then included a small amount of white grapes, to enhance the uniqueness and grandeur of the Sangiovese di Radda. 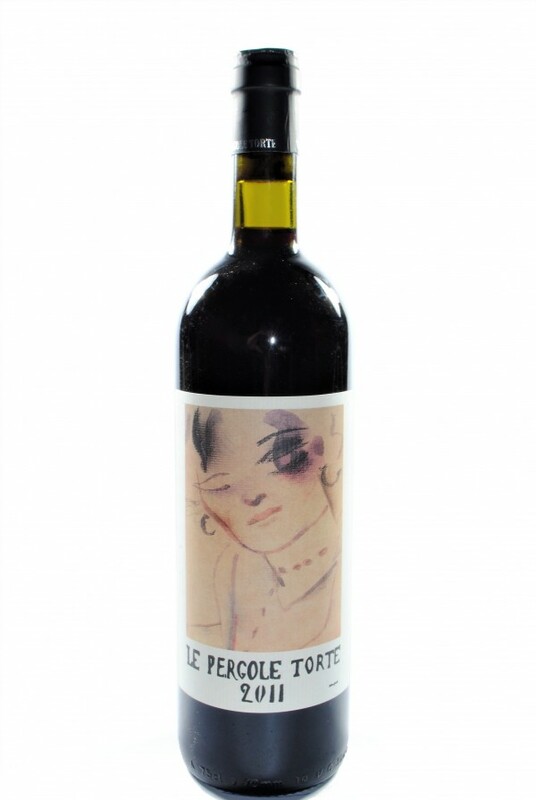 Left to ferment for almost a month in traditional large cement tanks and age for 18 months in Slavonian oak barrels and 6 months in barrique, it is a striking, long and very elegant wine. 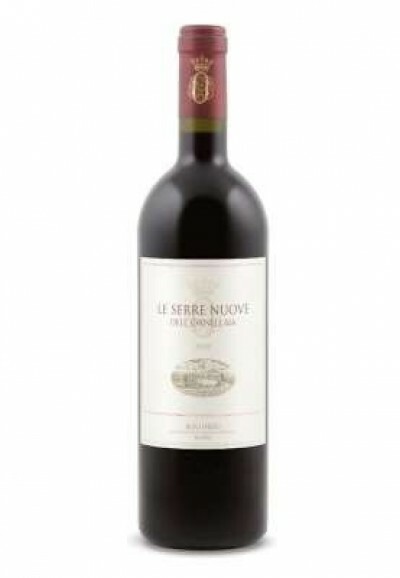 The Toscana Rosso IGT "Le Pergole Torte" of Montevertine is a point of reference for the whole of Tuscany thanks to its unique longevity, able to make it appreciate many decades after the harvest.